Richard has a background as a commercial business lawyer within the sport, media and entertainment industry. He is an experienced negotiator and has extensive know-how in copyrights, trademarks, distribution and licensing matters. As an attorney at law, Richard has for several years acted as an agent for many athletes, primarily within skiing and football. Parallel to the studies of his Swedish Master of Laws Degree LL.M., Richard successfully started and managed a company which sold tickets and travel packages to Formula 1-races across Europe and USA. 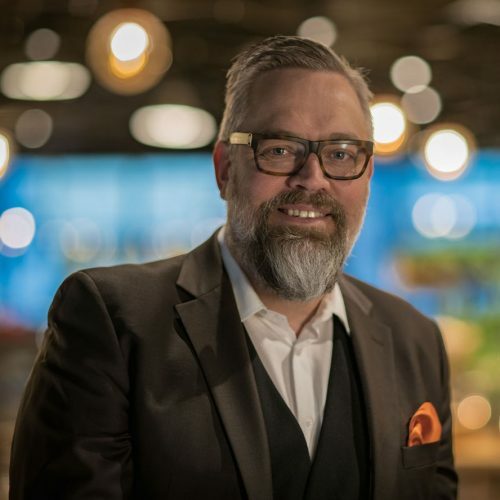 Mathias is the Nyköping entrepreneur who some 18 years ago started the accounting agency MA Nyköping which today is responsible for handling the finances for a large number of Swedish artists and media profiles. Mathias was also one of the founders of the very successful management company Hagenburg Law, Media and Management. 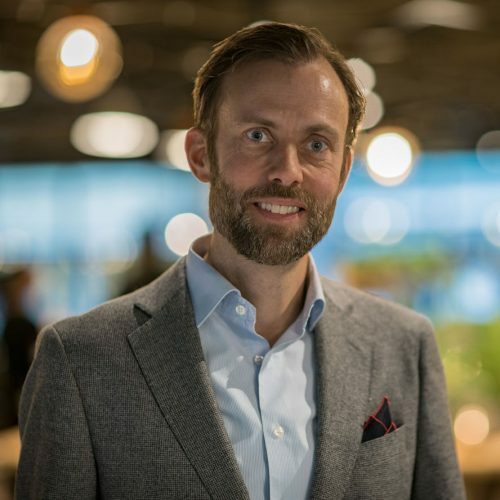 With unparalleled network and experience, Mathias is a key player in the Swedish media industry. Mathias was recently the host of Plus in SVT and previously the host of TV3´s Lyxfällan. 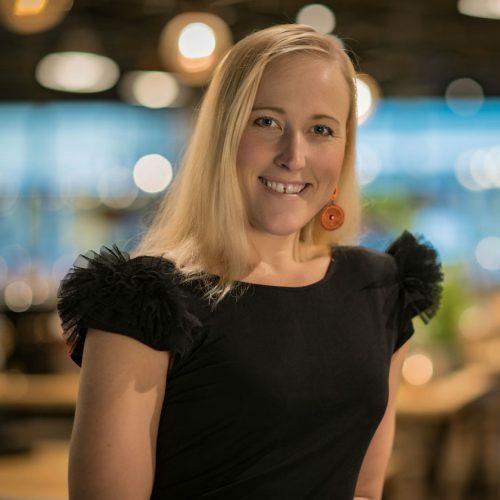 Tove specialized within the field of organization and management and has a master of science in economics from the Stockholm School of Economics. Since her graduation, Tove has worked as an agent for both artist and media profiles, first at Hagenburg Law, Media and Management and thereafter at MA Nyköping. With more than thirteen years of unique experience of artist and media negotiations, coordination, drafting and consulting, Tove is a highly valued agent which our clients always rely on.